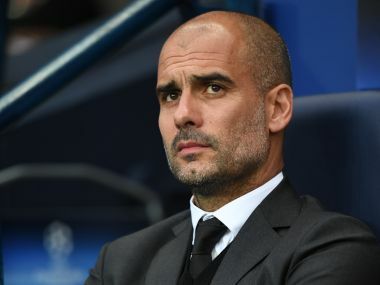 Guardiola’s team struggled during his maiden season with the club between 2016 and 2017 where they only managed to secure the third position on the standings. However, the manager turned things around during the previous season with shrewd signings with the Citizens winning the title in historic fashion while securing 100 points on the board. Still, “there are expectations from the manager to help the Citizens retain the title this term“ but the challenge remains stiff with Liverpool currently going neck-to-neck and holding a four-point gap over them at the top of the table. Meanwhile, Guardiola also had the added “pressure to deliver success“ in the Champions League where the Citizens have struggled despite the Premier League dominance. The Mancunian giants have failed to reach the final in the history of the competition but they are expectations that they can eventually cross the hurdle with the likes of Real Madrid and Bayern Munich not at their best during the current season. City are scheduled to host Wolverhampton Wanderers in the Premier League this weekend.